Xcel Energy is now operating unmanned aircraft systems (UAS) beyond visual line of sight (BVLOS) for ongoing inspections of transmission lines near Denver—a first for the industry. 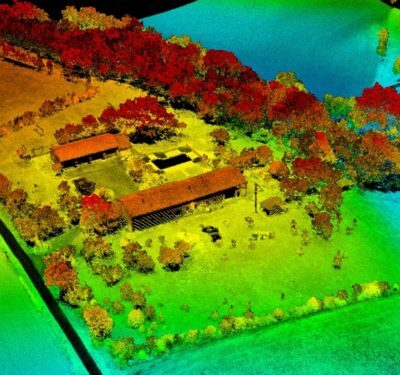 The Federal Aviation Administration (FAA) granted Xcel Energy special permission to conduct the BVLOS flights under a waiver earlier this year, according to a news release. 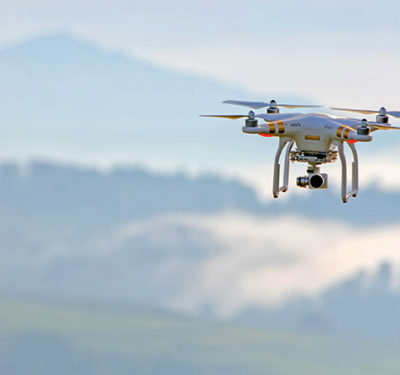 The waiver allows the company to commercially operate a drone without visual observers or a chase aircraft. 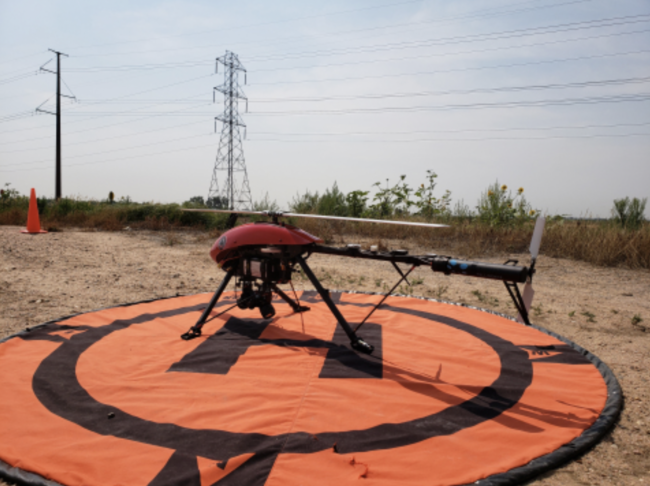 Xcel Energy, along with local, state and federal officials, celebrated the milestone earlier last week by watching as the drone inspected electric power lines near Ft. St. Vrain Generating Station in Platteville, Colorado. For these inspections, pilots are using advanced command-and-control technology to remotely operate a small, 35-pound drone equipped with two cameras. The system is flying along a 50-mile route to collect data on the condition of power lines and transmission towers. When these transmission inspections are completed, Xcel Energy and its partners will work with the FAA to extend operations to other states the company serves. 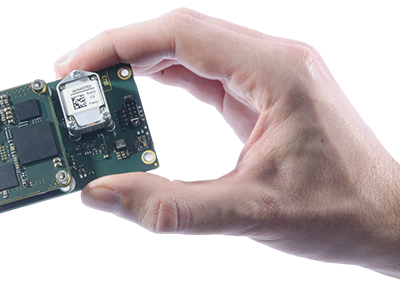 Partners include Harris Corporation, Northern Plains UAS Test Site, Phoenix Air UNMANNED, LLC and Altus Intelligence.